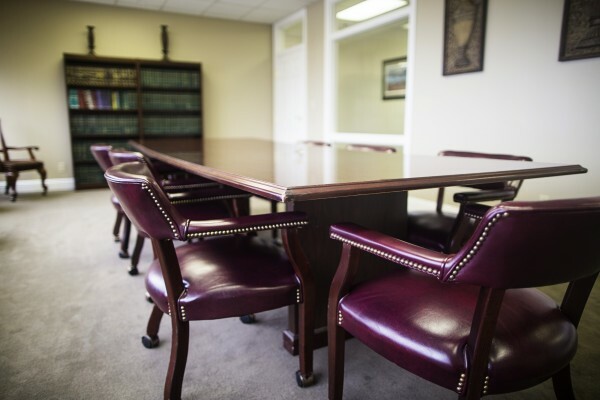 The firm was founded in 1998, with its founding members having originally practiced law with the former Shreveport, Louisiana law firm of Hargrove, Guyton, Ramey and Barlow. 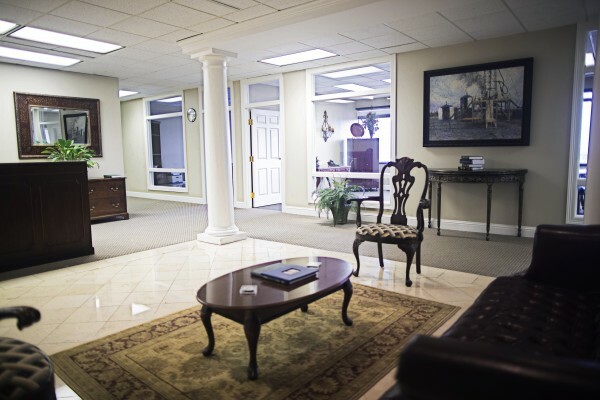 From inception, the firm has consistently assisted clients with a variety of issues, particularly matters involving oil, gas and mineral rights and related obligations. The firm and its individual attorneys accept your representation with gratitude and great pride. While our experienced attorneys are able to furnish quality legal knowledge and service, our representation is at all times provided with the express understanding that the client is the ultimate decision maker. 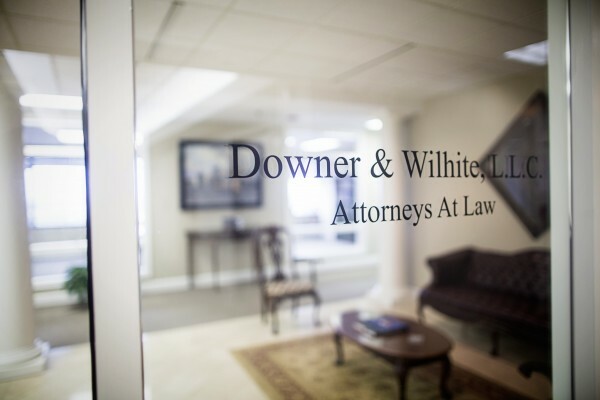 Our goal is to keep you fully apprised of the status of your matter, to be responsive to your inquiries and to be diligent in the pursuit of a favorable and equitable resolution. As we continue our tradition of providing individualized, quality legal services, we do so with thanks and gratefulness to our loyal clients, without whom our past and future success would not be possible. 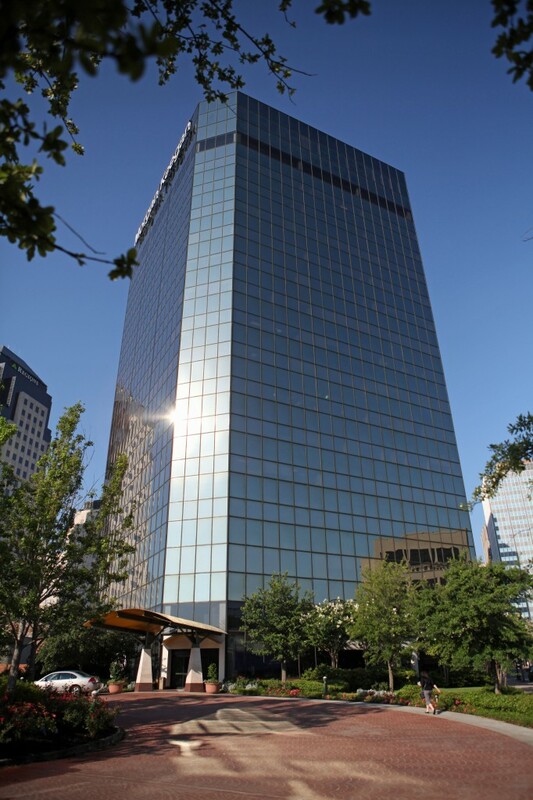 Our firm is located at 401 Market Street, Ste. 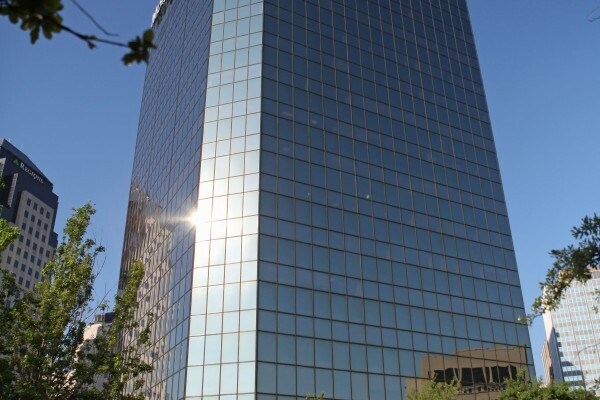 1250, Shreveport Louisiana. Energy Mgmt. 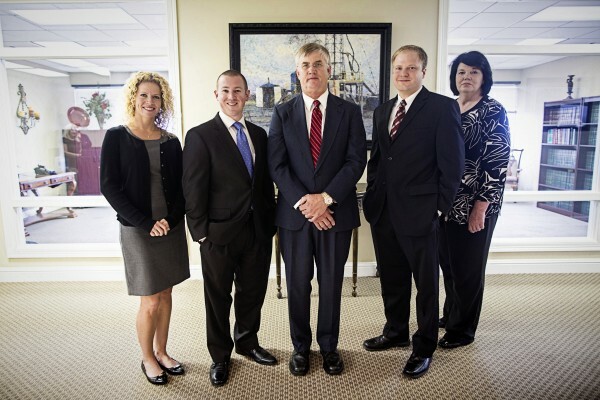 Corp. v. City of Shreveport, 2006 U.S. Dist. LEXIS 80925, (W.D. La. Nov. 6, 2006).